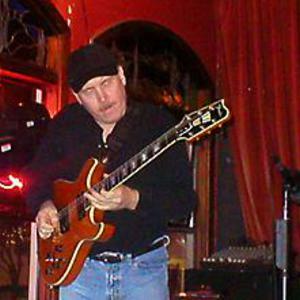 Garth Webber, blues guitarist, singer, producer has three solo CDs out, Get a Grip on the Blues, Man On A Mission and i. Influenced by Robben Ford, Tommy Bolin, Jimi Hendrix, Eric Clapton, Stevie Ray Vaughn. Garth was born in Sacramento CA in 1954 and grew up in Boulder CO where he met Tommy Bolin and Robben Ford. Moved to Northern CA in 1980. He has played with Miles Davis, Greg Allman, Bill Champlin, Mose Alison, Merl Saunders, Bob Weir and Kingfish, Garth is known for his soloing and his signature tone.